We had a great time helping the local Home Builder’s Association of Greater Tulsa fix up a sad concrete patio area that’s part of a program to help young women aging out of the foster care system. It’s a home improvement project for a good cause! 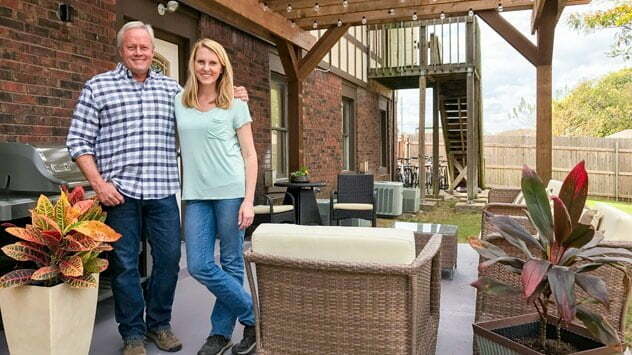 Check out the Helping Hands-Tulsa episode article for more details on this project!